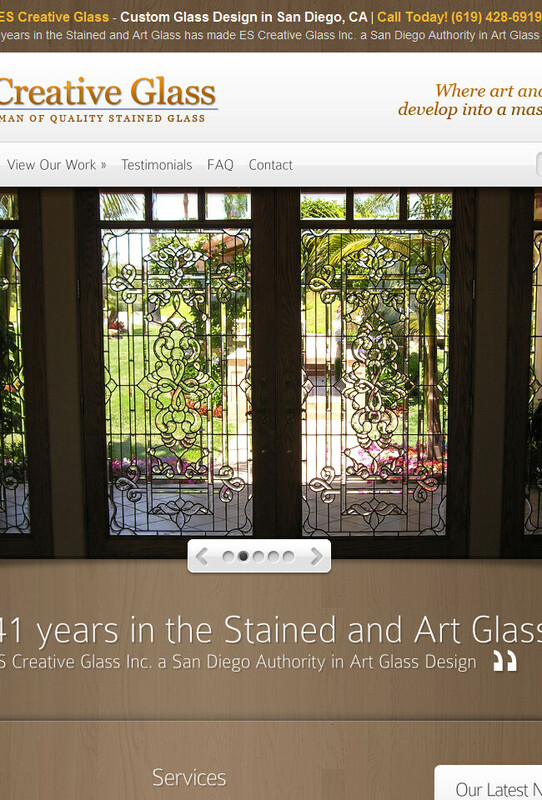 Welcome to the new and improved esglass.com! We are excited to showcase our latest work with our new state of the art website. 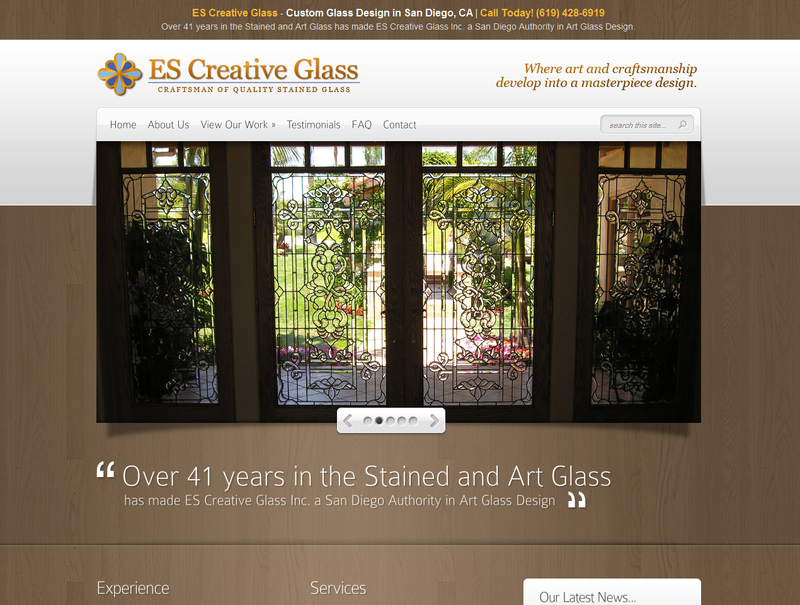 Take a look through our site to find tons of examples of our work. Thank you for visiting us out and we look forward to helping you create your masterpiece!